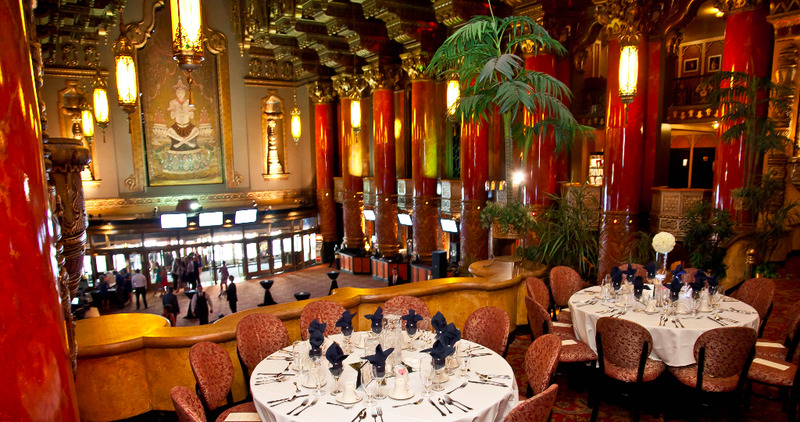 For an unforgettable event, choose the historic Fabulous Fox Theatre. The Fabulous Fox hosts many unique corporate events – from benefits and galas to conferences, holiday parties and more. 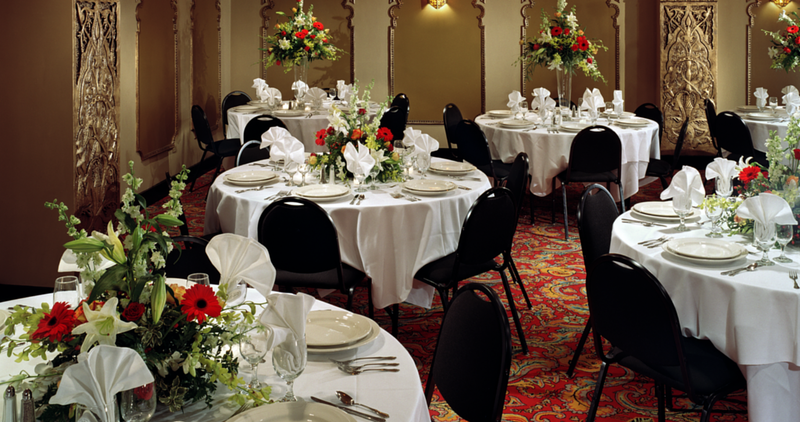 With an events team to guide you through the planning process, the Fox is the ideal venue for even the most detailed corporate events. 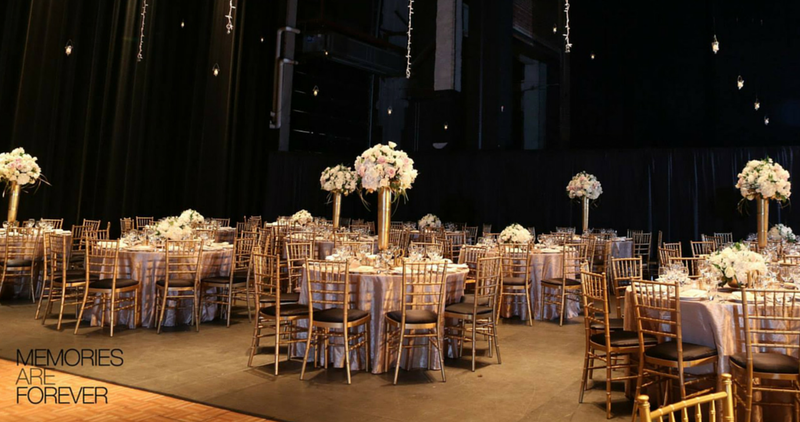 Please call Madeline Hantak (314) 657-5051 to learn more about hosting an event with Fox Event Services or request more information.